On October 20th, the Commission services and the European M edical Agency (EMA) have launched a joint action plan to foster the development of advanced therapy medicinal products (ATMPs), with the aim of streamlining the procedures and better addressing the specific requirements of ATMPs developers. The Commission services and EMA, in collaboration with the Member States, are working on initiatives to support the development and authorisation of high quality, safe and effective ATMPs. The new action plan does not foresee changes to the legal framework but focuses on initiatives designed to optimise the regulatory environment, including: European Commission guideline on good manufacturing practice for ATMPs, to reduce the administrative burden and adapt the manufacturing requirements to the specific characteristics of ATMPs. Initiation of dialogue with national competent authorities to address the interplay between the legislation on genetically modified organisms (GMO) and on medicines, to reduce discrepancies across the EU regarding the application of GMO rules. New EMA scientific guidelines on ATMPs, including investigational ATMPs, to clarify regulatory expectations. Continuous awareness and training sessions organised by EMA for the EU network on ATMP-related topics. The Commission services and EMA are committed to support the development of the ATMPs and will continue monitoring the field and propose further initiatives as appropriate. 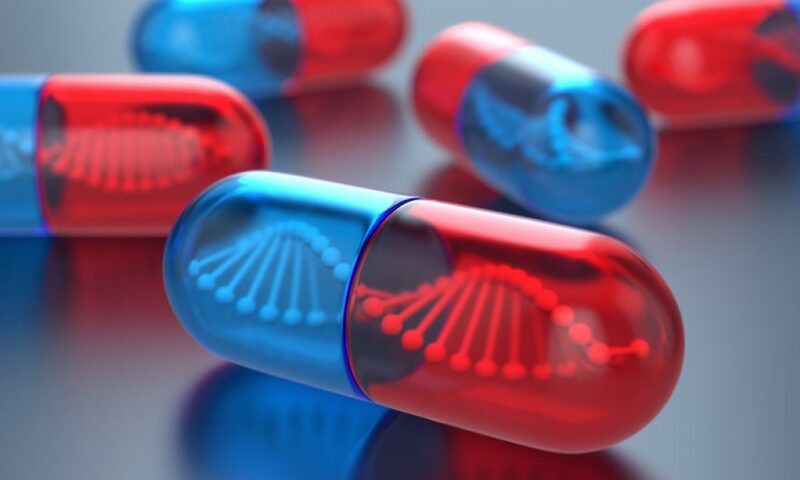 ATPMs are medical products for human use based on genes or cells that offer potentially ground-breaking opportunities for the treatment of injury and disease, particularly in cases of severe, untreatable or chronic diseases which do not respond adequately to conventional treatments. 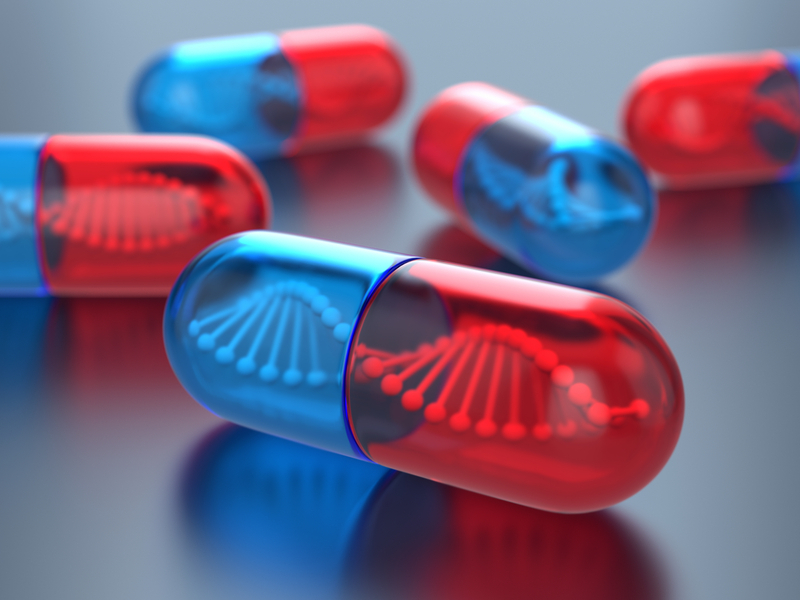 ATMPs can be classified into four main groups: gene therapy medicinal products, somatic cell therapy medicinal products, tissue engineered medicines and combined ATMPs. In the EU, these products are governed by Regulation 1394/2007 on advanced therapy medicinal products (“ATMP Regulation”). The cornerstone of the Regulation is that a marketing authorisation must be obtained prior to the marketing of ATMPs. The evaluation of these products is led by a specialised committee within EMA (the Committee for Advanced Therapies – “CAT”) and the authorisation is granted by the European Commission. The ATMP Regulation also empowers Member States to permit the use of advanced therapies that have not been authorised by the Commission under certain conditions (so-called “hospital exemption”).